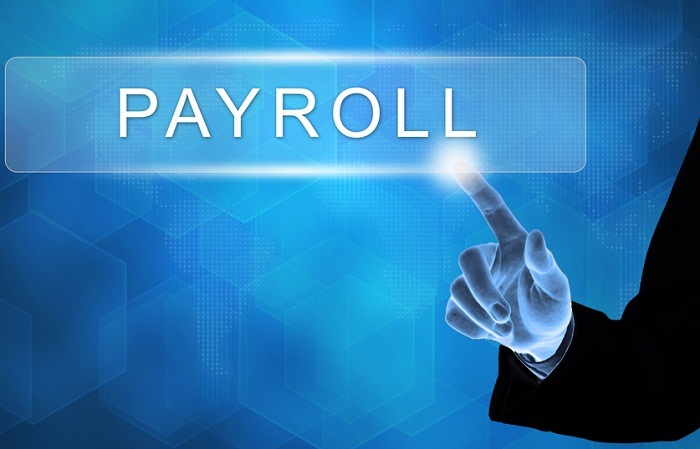 PayrollPivot is a web-based payroll &HR Software that is designed to eliminate laborious HR processes by automating the entire life cycle of an employee from hire to termination. 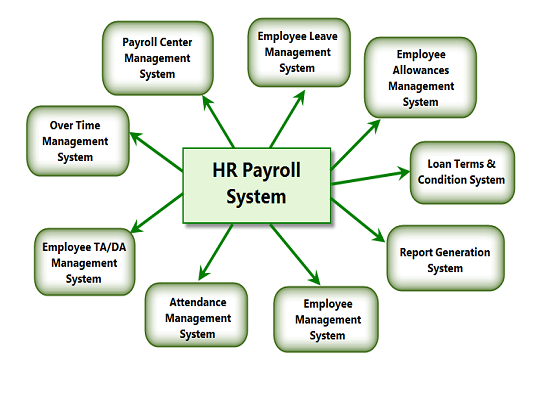 With PayrollPivot, all your HR processes can be coordinated from one single platform regardless of the number of locations your staffwork from. It is designed with ample flexibility to cater for any size and structure of workforce and it’s fully compliant with Nigerian tax and labour legislation. Its rich reporting feature makes it possible to store and recall history of payroll &HR activities processed on the system for management decision purpose and statutory compliance. It improves efficiency of the HR unit because it is designed to run all HR processes within a short pace of time and also allows employees to perform some actions by themselves through the self-service option. With this, the company can save cost of hiring more HR staff as their scale increases. Amazingly, the software is very affordable as it requires no installation or purchase cost, you simply pay for access for only your desired period. We completely take off the stress of payroll administration from our client and handle the whole process from compensation structure through payroll processing to statutory deductions remittance and annual returns filing. Our self-service option allows clients to run their payroll independently on our platform from their office with full access to all the features of the software and with regular support from our support team. Customizable earnings and deduction system that enables clients determine their own salary structure. Automated loan calculations and repayment system, salary proration by joining date, calculation of sales commissions and other variable bonuses like over time, leave bonus. Complete Leave Management System, tracks application against limit. Fully secure system with SSL and encrypted data transmission mode. Complete Performance Appraisal System with a 360 degree feedback process. Processes payroll for multiple locations from one single platform. Efficient reporting system with advanced filtering functions for generating reports for specific purposes e.g tax report can be filtered by tax state, payroll can be processed in groups.